Please read adv before contacting: Long term rental - Available April 15 for min 11 months - Sunny room with double bed, built-in wardrobe/shelves and desk. Fully-equipped, clean, uncluttered, 80m2 apartment. Two bathrooms (separate from toilet). Available for 12 months rental. Looking for a female foreigner, 28-40 years old with a daytime job, to share with easy-going guy and girl. 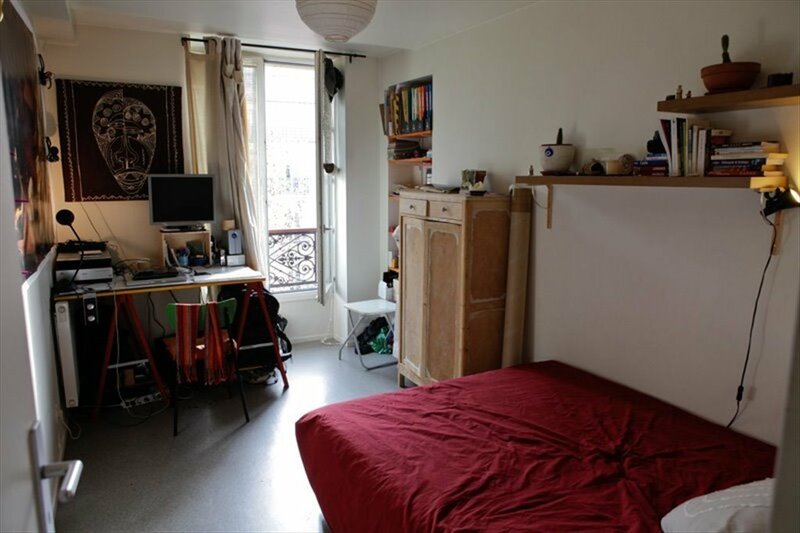 The 3 bedroom apartment is in the 10th arrondissement between Metro Strasbourg St-Denis and Metro Chateau d'Eau. Close to many metro lines. Very central. 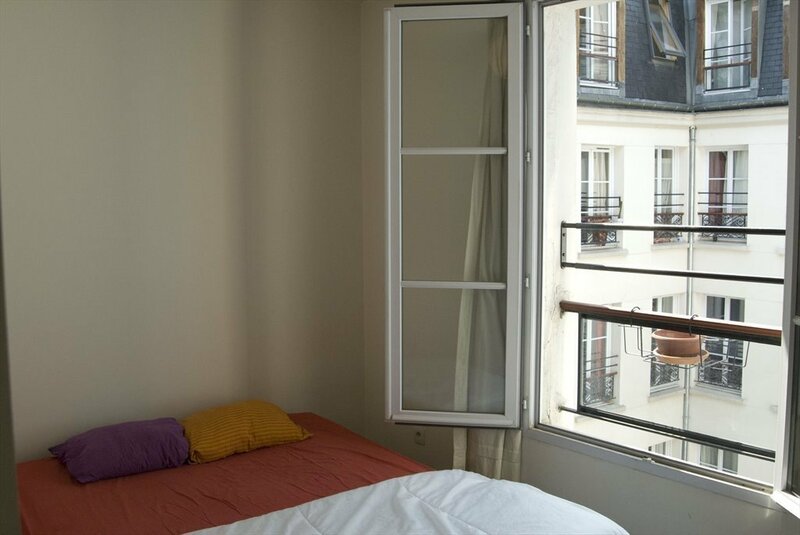 10min walk to Pompidou Centre, Republique or Les Halles. 15min walk to the Marais, Opera and the river. Monthly rental 690 euros plus 60 euros charges INCLUDES (electricity, gas, water, high-speed internet, free phone calls to 100 countries, tax habitation, insurance). Please tell us about yourself , your wishes and leave your phone number. Contact Tom for immediate rental.